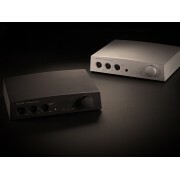 P1 is intended to design as a product of flagship balanced pre-amp and headphone amp with an independent power supply to both Amps. 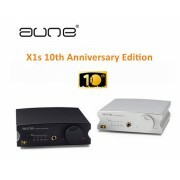 The key part of premium components include a high-performance filter circuit similar to the one of A300, imported hi-end Talema transformers, total four LT ULTRA Low Noise, high-current secondary regulators and better HIFI audio capacitors such like Nichicon FG、MUSE of up to 30,000uf for noise reduction filtering. It is made of overall premium materials than A300’s power supply grade. When functioning P1 on the pre-amp mode, it solely provides power supply to pre-amp and then applies LT ULTRA Low Noise secondary regulator meantime cut off total power supply to headphone amp. 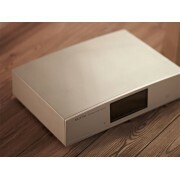 This way it exclusively beneficiates pre-amp mode nearly a capacity of 30000u for noise reduction filtering. Thus it will ensure pre-amp having a very clean power quality. P1’s pre-amp keeps the conventional single-end and balanced input ports, adding one balanced analog input specially for SOUNDAWARE® SAW_link. 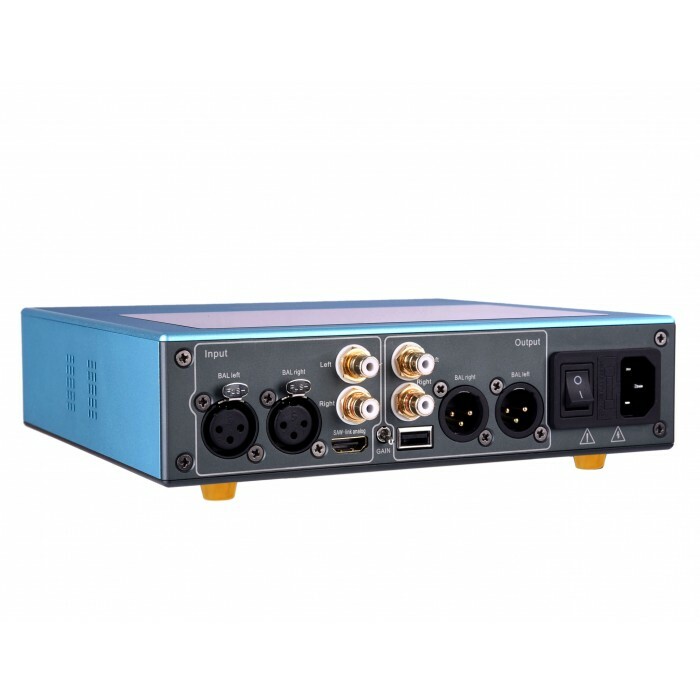 Two gain modes support 1)Low voltage line input from Aux or mobile players. 2) High level voltage input such as 4V RMS in single end and 6V RMS in balanced. The design of high input impedance helps to remain the native information to a greater extent. 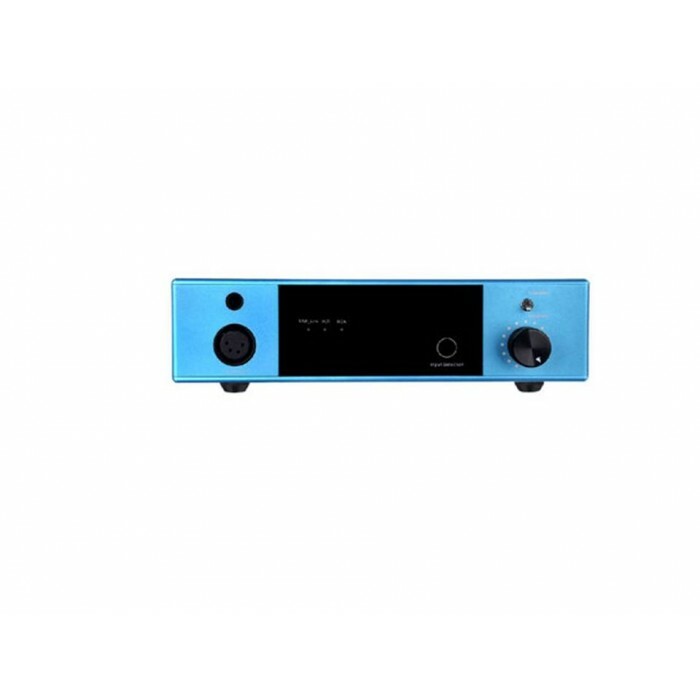 Meanwhile P1 adopts reference coupling capacitors, instrument grade high performance, high precision buffer and amplifier circuit, customized ALPS 5% precision potentiometer to guarantee P1 is comparable to C290V when working on pure pre-amp mode. Then the Hi-end class coupling capacitors are made in Germany which fully reproduce the magnificent music feeling on P1, making the listeners unforgettable enchanted. When P1 works on Headphone Amp mode, the Pre-Amp output is closed. But pre-amplification, coupling and volume control is still working; only pre-amp output buffer circuit is closed for saving power consumption. So the pre-amplification, volume control, gain selection still shares most parts of pre-amp circuit, thus the sound style is almost the same as well. The R&D of P1 headphone amp focused on seeking transparency, high quality, great thrust, big damping coefficient and lower distortion. After 4 times sampling, making more than 20 samples, SOUNDAWARE® finally chose high Class A circuit which features full separation, high voltage(almost +-30v), big damping coefficient, 3-stage amplifier and full balance. In a full-balanced headphone amplifier circuit, we use PNP type differential input to achieve high input impedance, low noise and big dynamic etc. Besides, first-order filtering and phase compensation will help to remain native information, get rid of out of band noises and suppress active phase shift effectively. We managed to remove crossover distortion through 2 sets of high speed current sources and dynamic RBE controlling circuits on each path. Adding degenerative & leading phase compensation circuit slashes transient distortion and inter-modulation distortion. 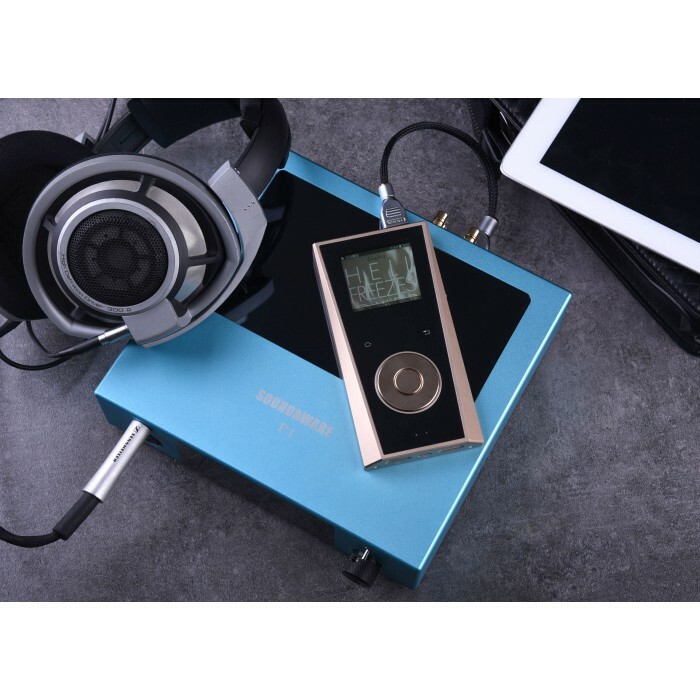 With 60v power supply and 4A output current at single end, larger damping enables P1 to push all kinds of flagship high resistance and low sensitive headphones easily, let alone those ordinary ones. P1’s build-in USB output low noise linear power supply from D300REF FPGA power circuit solves limited capacity problem of mobile players. 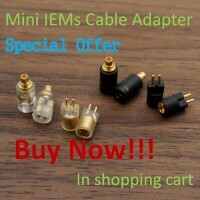 Connect MR1 to USB linear power supply, you will get a non-stop play with clearer and transparent sound. If you connect MR1 via SAW-link directly, other brands’ players via 3.5mm to RCA interface to P1, it will reveal the output effect as fantastic as desktops and be able to push big headphones as well. Our all-scene flagship mobile players MR1 connecting to P1 will play like a desktop player via Wi-Fi control. P1 has two colors choice, Fancy blue and Silver gray. 22*20*5.5cm size is handy and compact, making it a perfect traveling convenience, so is the standard size for SOUNDAWARE® brand new MINI series. P1 has always been testing with all kinds of Hi-End headphones, including K1000, HD800, HD800S, AKG Series (from K812 to K701), Utopia, Beyerdynamic Flagship (T1 2nd generation, DT1990PRO etc), 1266, Sennheiser HIFI Series(HD800S to HD598) and HIFIMAN whole series (including Susvara). After more than 20-time modifications and proofs, P1 manages to push various headphones excellently and help headphones to play to the best effect. 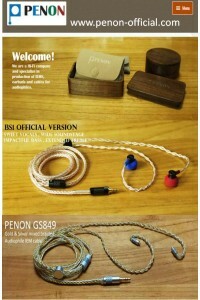 Will ship via DHL/UPS/EMS or AirMail Parcel through Hong Kong Post . 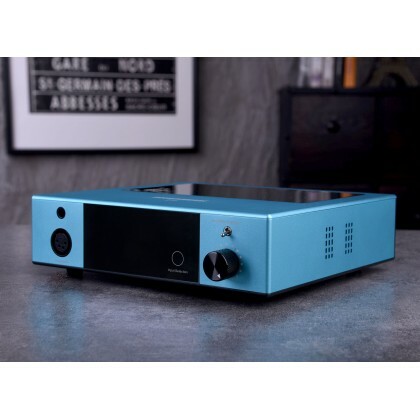 xDuoo XD-06 WM8741 24Bit/192KHz USB/coaxial/optical DAC Desk-Top AmplifierDescriptionXD-0..
XDUOO XD-10 Poke DSD256 32BIT / 384KHZ Decoding Portable USB DAC Headphone Amplifier DescriptionPOK..